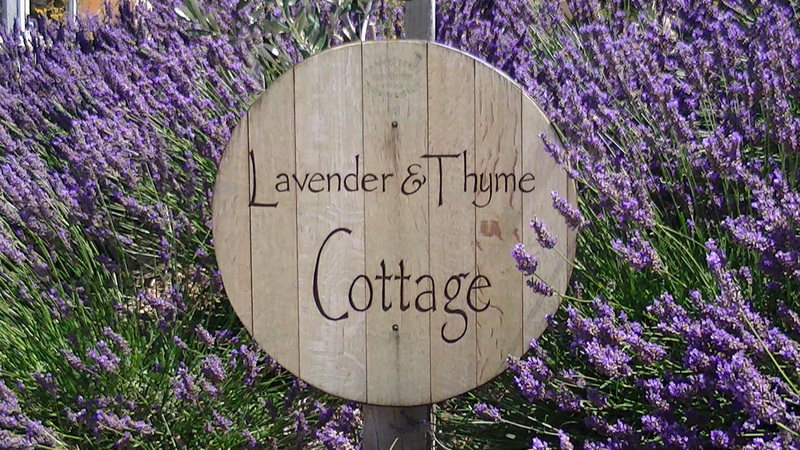 Gentle Annie’s soap is handmade at Lavender and Thyme Cottage from extra virgin olive oil from the Dunford Olive Grove at Pisa, Central Otago. Once a year our family join the Dunbar’s for a most enjoyable olive harvest. The olives are picked by hand using a rake and then pressed once to release the olive oil- this oil has the most gorgeous green hue, with a fresh fruity fragrance, full of health promoting antioxidants and offers moisturising benefits. We accompany this beautiful olive oil with a small amount of natural unrefined beeswax produced by busy bees on the thyme-encrusted hills of Cairnmuir, also in Central Otago. The beeswax has antibacterial properties and the most divine sweet honey aroma. Our soap has a luscious lather and your skin will feel silky soft after use. The soap is simply wrapped in waxed paper with a paper banding. 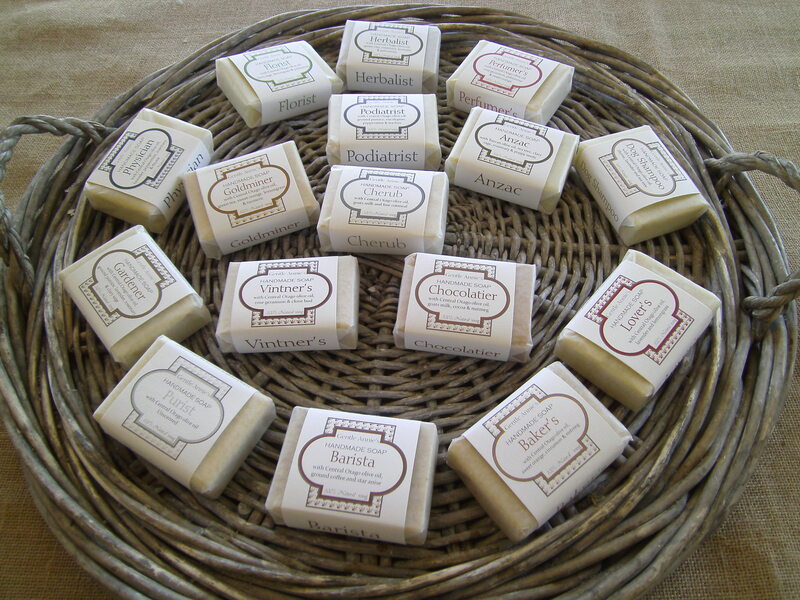 There are plentiful soap flavours to choose from please refer to our section on traditional soap making at the cottage. Treat yourself to a luxurious bath experience with our lavender bath salts…you deserve it! Our bath salts relax the body and the mind, and give the skin a radiant glow. Bath salts also assist in the detox of the body that is why our bath salts are colour free. Bath salts are packaged in an urn style glass jar- to look wonderful in any bathroom. Ingredients: Epsom Salt, Coarse Sea Salt and Central Otago Lavender essential oil. 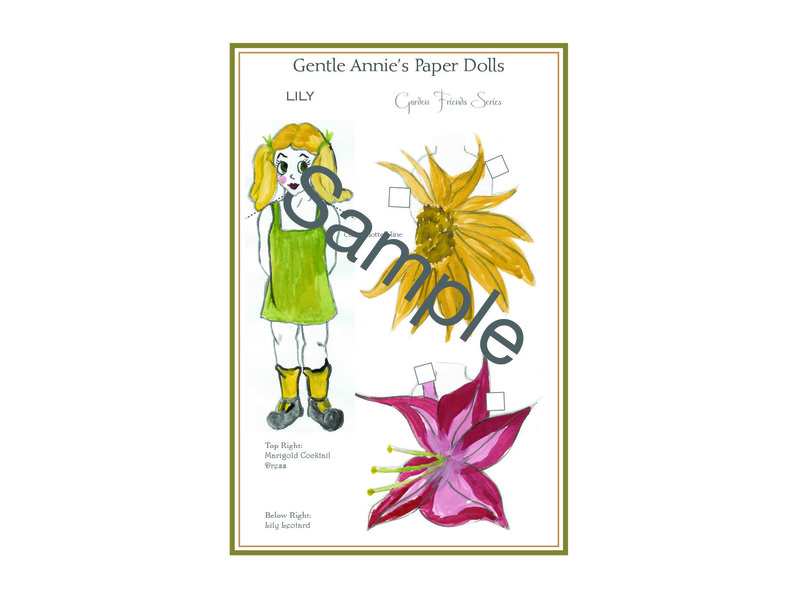 Our Gentle Annie’s paper doll greeting cards have an olde world charm with each doll having their very own collection of dresses. These cards are perfect for use as a gift card, wall art or can be recycled further by using them as paper dolls for your little princess. 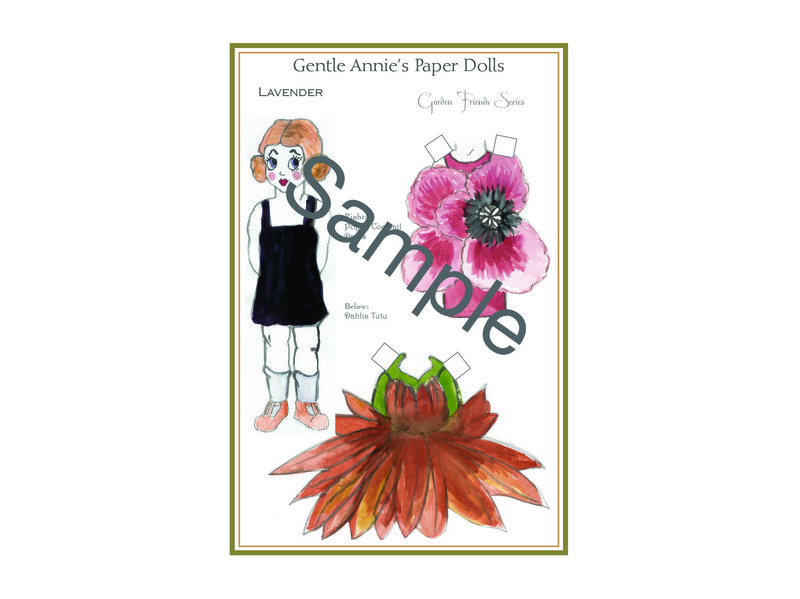 The cards are developed as a collector series with the current theme “garden friends” so our thumbelina girls- Rose, Lily, Jasmine, and Lavender all have designer clothes from flowers in the garden. Soon “feather friends” will be released with designer clothing from feathers. Card size is 105mm x 150mm and has a matching envelope packaged in a cello bag. 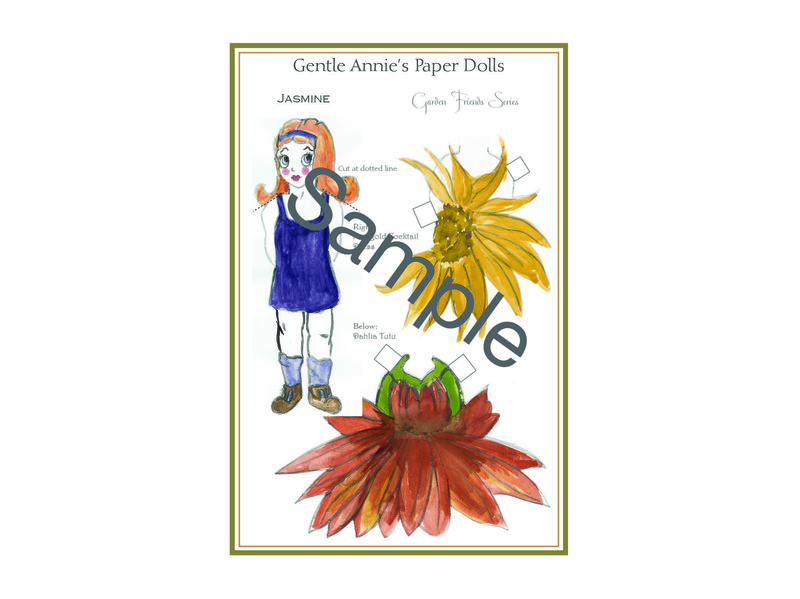 Gentle Annie’s paper dolls on A4 size card stock contains all 4 paper dolls from the series per pack, each card has a paper doll including two designer dresses. The product is packaged in an A4 cellophane envelope. 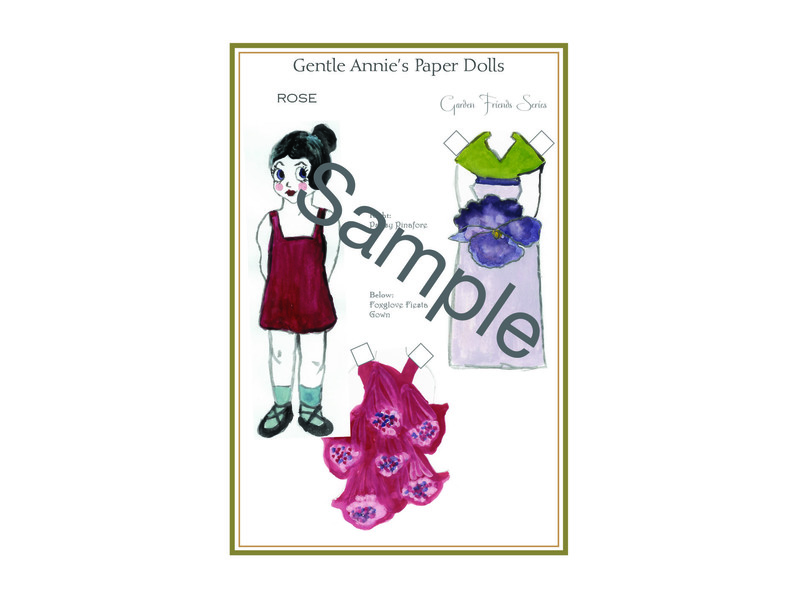 Gentle Annie’s paper doll wall prints can be printed as individual dolls with two dresses or as a panel with all four and their designer dresses. These wall prints are all hand signed by the illustrator, Rose Christian. Largest size available is 297mm x 420mm. The joy that comes from simply pushing a paper boat on the lake edge with a wooden stick is a tribute to the imagination of our childhood. Our Gentle Annie’s paper boats have an olde world charm with each boat representing early settlers ships and their arrival into the great ports of New Zealand between 1839 and 1858. There are two packs available, each with 6 paper boats on A4 size paper stock containing instructions. Please specify pack required- pack one 1839 to 1848 containing the Tory, Oriental, Adelaide, Jane Gifford, Duchess of Argyle and the Blundell. Or pack two 1849 to 1858 containing Kelso, Charlotte Jane, Sir George Seymour, Randolph, Cressy and the Robert Henderson. The product is packaged in an A4 cellophane envelope. Collect seeds from your favourite plants in these wonderful envelopes and gift them to a special friend. 5 envelopes per pack. Otherwise for any product queries please contact Rose via e-mail. We look forward to your continued custom. Thanks.